When you and the clinician agree that you need an appointment with a specialist the clinician will discuss with you the appropriate options which are available for treating your medical condition. The online E-Referrals System shows the clinician which hospitals or clinics are available for your treatment. 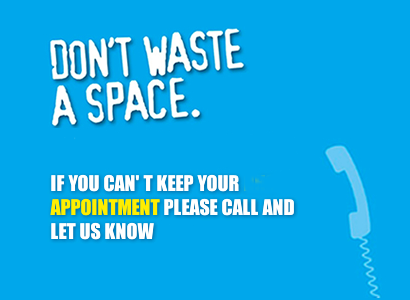 If you know where and when you would like to be seen, you can book your appointment before you leave the surgery. You will be given confirmation of the place, date and time of your appointment. You may want more time to consider your choices. If so, you can take the appointment request letter away with you and book your appointment later. 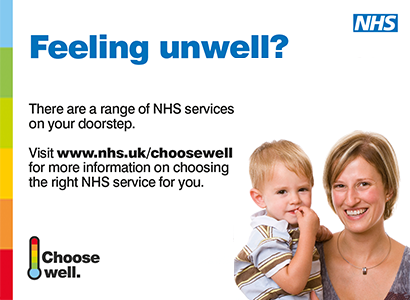 If you need to go to hospital to see a specialist, you have the right to choose which hospital you’re referred to. 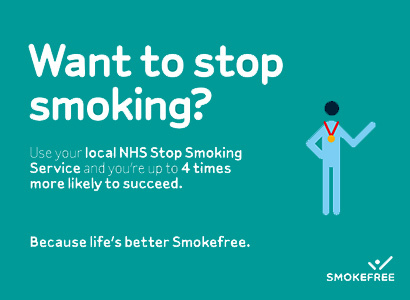 This legal right, which was introduced in April 2009, lets you choose from any hospital offering a suitable treatment that meets NHS standards and costs. 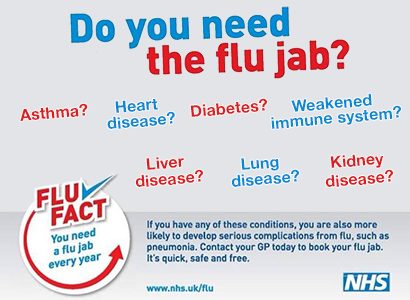 For further information from the NHS Choices website please click here. 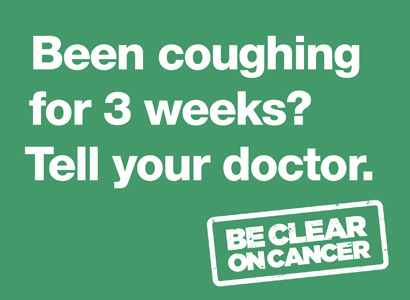 Please click here to view a patient information leaflet from NHS England about referrals.